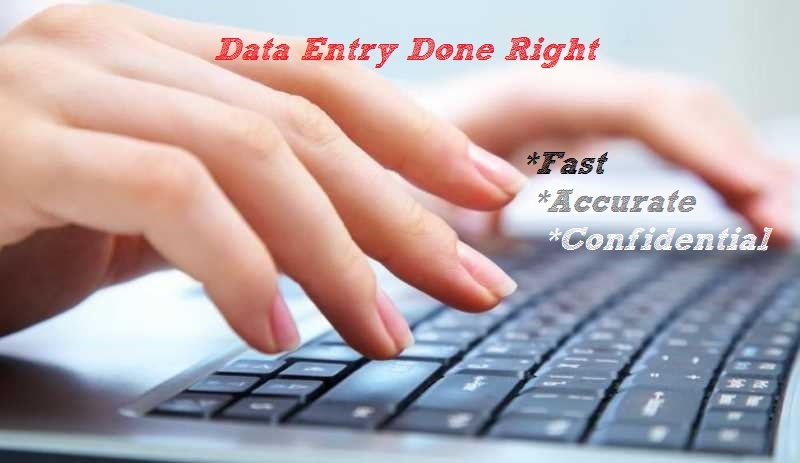 I'll help you with your data entry tasks, in fast and accurate manner. Are you in a hurry and have scanned files to type into wordor excel docs? Do you have strict deadlines and you need to get the data entry task done asap? Well, look no more, and let me handle it! I am a fast typist and a person that pays a lot of attention to details (Yes, accuracy is most important when it comes to data entry). I can get your work done for the humble price of 5$/hour. Looking forward to work with you! !